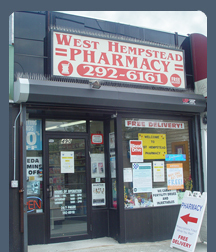 West Hempstead Pharmacy has been serving the community since 2002. We combine the personal attention of the neighborhood pharmacy with technologically advanced pharmaceutical treatment. You can speak directly to the pharmacist who prepares your prescription. We make the task of obtaining your pharmaceutical care as STRESS-FREE as possible. Call us at (516) 292-6161. 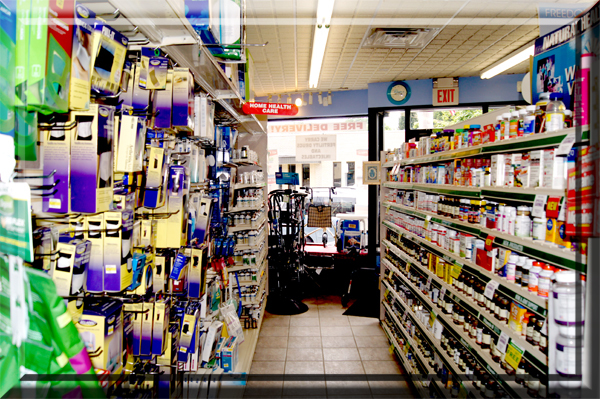 West Hempstead Pharmacy has a quick and convenient Online Prescription Refill System. Once we have filled your first prescription, we have all of the information we need in order to provide you with a refill. After ordering your refills online, you have the option of picking them up or having them delivered. We will deliver orders to your home, place of business, or to your physician's office. West Hempstead Pharmacy is partnered with Rockville Centre Pharmacy who are specialists in fertility. They work with local doctors and stock the drugs necessary for treatments. All AIDS medications in stock at all times. Full supply of nutritional supplements, vitamins and herbs. Caring pharmacists on call 24 hours a day, 7 days a week. All insurance accepted where applicable. ADAP and Medicaid welcome. All impotence medications in stock at all times. All insurance and Medicare accepted when applicable. MUSE®, Cialis®, Levitra®, Stendra® and VIAGRA® ALL STRENGTHS and our LOW COST Viagra® ALTERNATIVE are always available with a prescription from your prescriber - call for prices 516-292-6161. We are a full service Pharmacy and Medical Supplier. 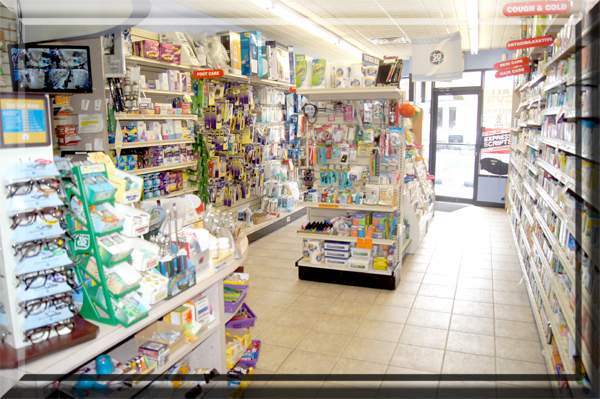 We carry all oncology drugs, pain relievers and nutritional products. 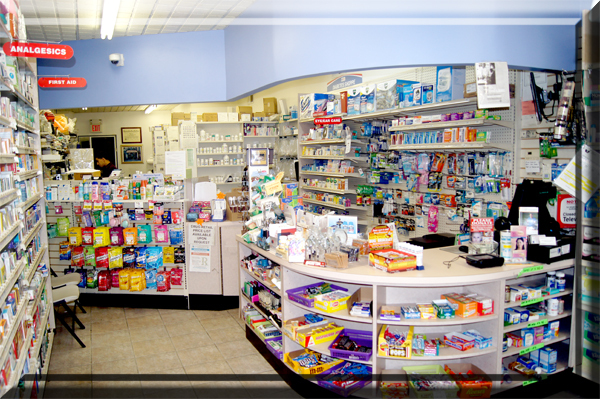 We are able to coordinate your refills so you are able to pick up everything on a single trip to the pharmacy. This can help avoid missed doses and improve compliance leading to healthier outcomes. Call us and our medication synchronization technician will answer any questions or concerns. We can compile all your daily medications into one easy to open blister card. This will help you keep better track of when you take your medications. This can be beneficial to senior citizens living on their own and children heading off to camp for the summer. We are also partnered with Rockville Centre Pharmacy and Ryan Medical Pharmacy.